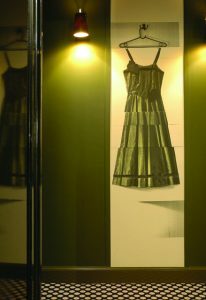 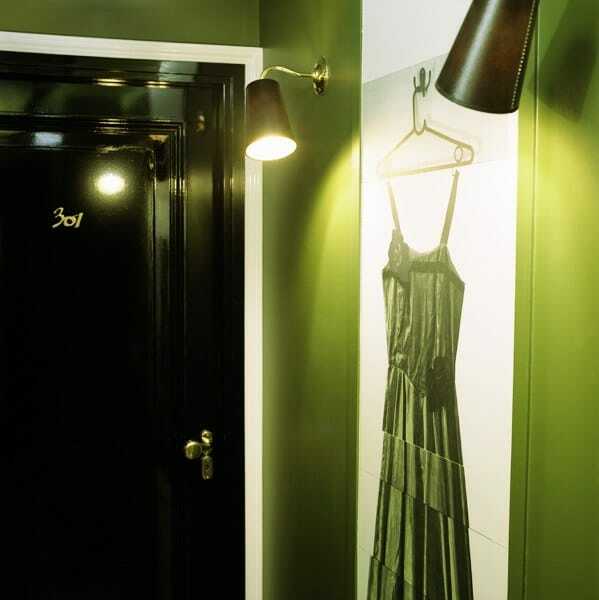 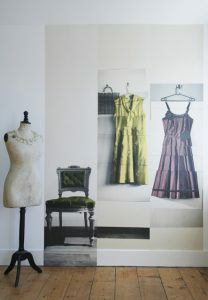 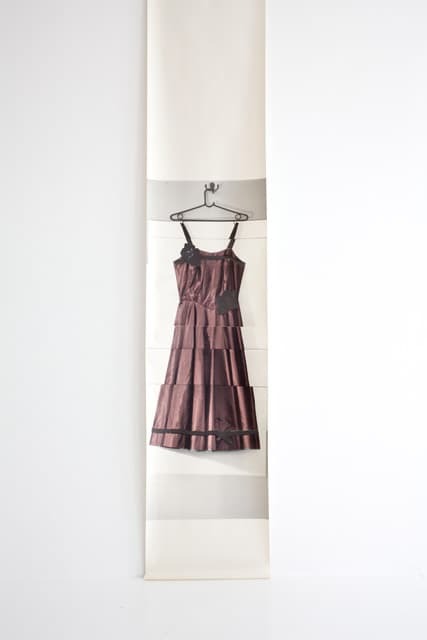 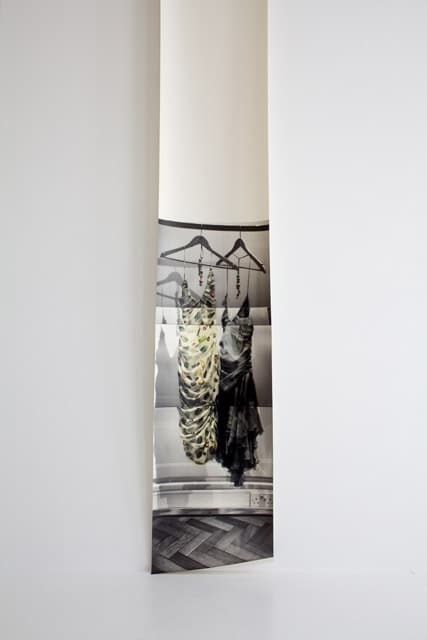 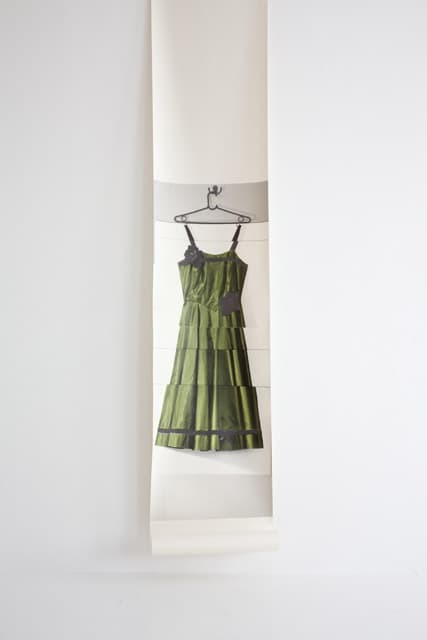 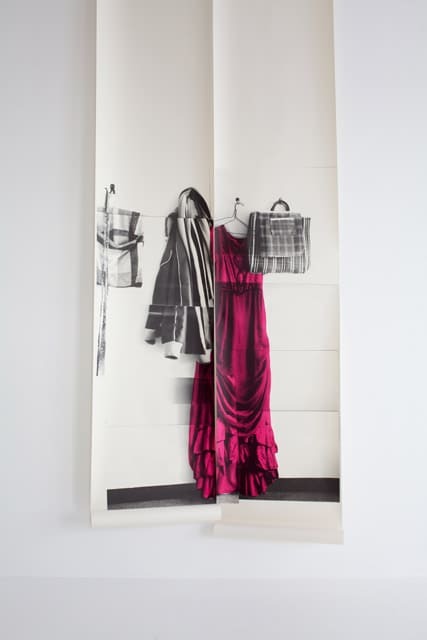 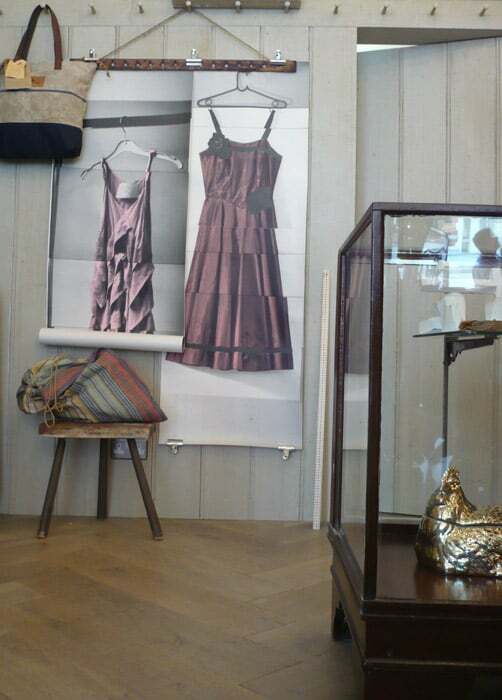 Hanging Suggestion: Hang as single dress or in sequence with other wallpaper frocks. 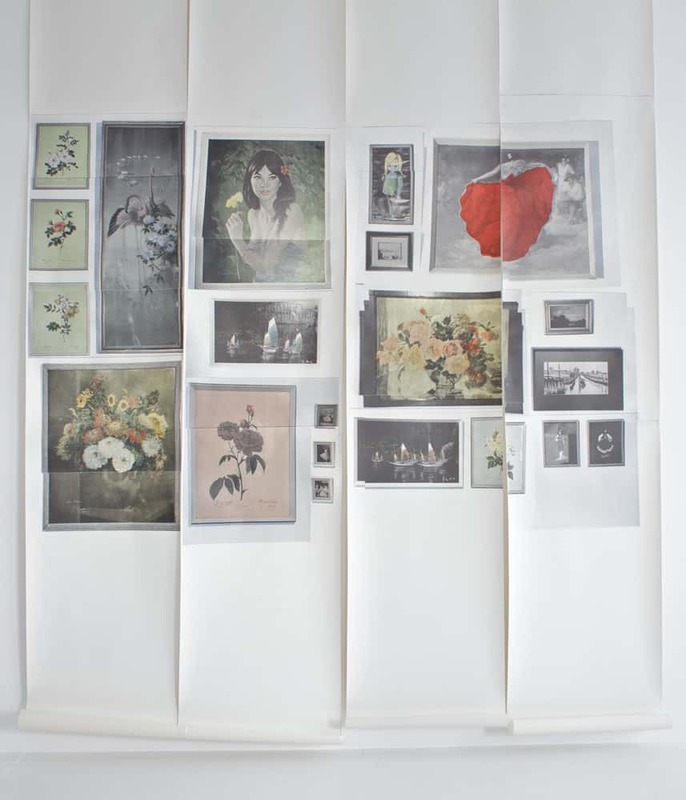 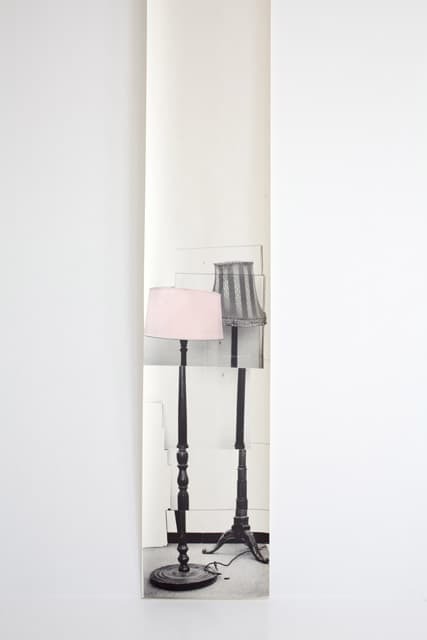 Paste up permanently or suspend as a scroll. 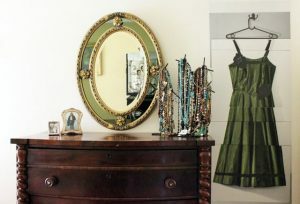 Frock comes packaged with everything needed to hang as a scroll.